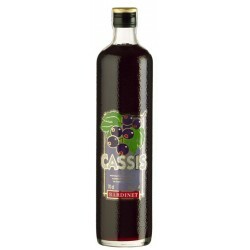 Crema Cassis Slaur - 70 Cl. 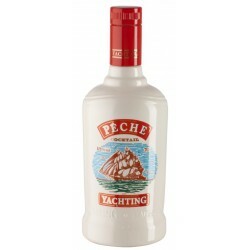 Yachting Melocoton - 70 Cl. 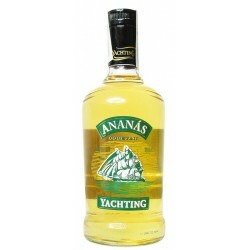 Yachting Ananas - 70 Cl. 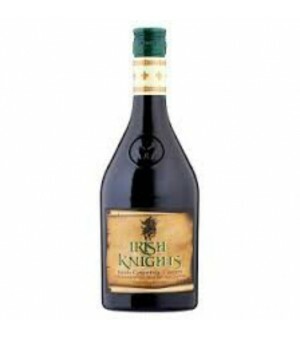 Knights Irishcream - 100 Cl. 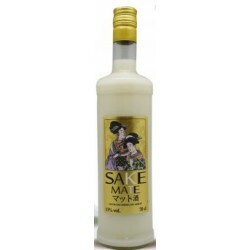 Crema Sake Mate - 70 Cl. Crema Orujo Olave - 70 Cl. 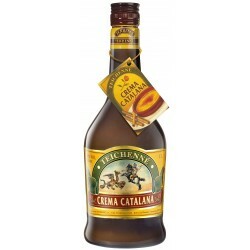 Teichenne Crema Catalana - 70 Cl. 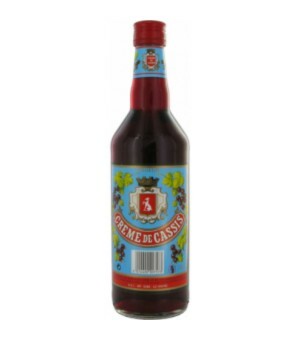 Crema Cassis Bardinet - 70 Cl. 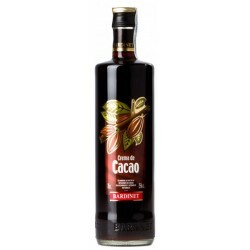 Crema Cacao Bardinet - 70 Cl. 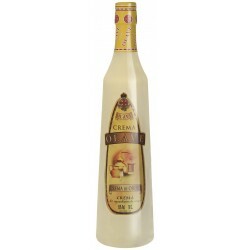 Crema Limoncello Feeney's - 70 Cl. 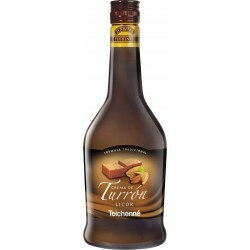 Crema Turron Teichenne - 70 Cl. 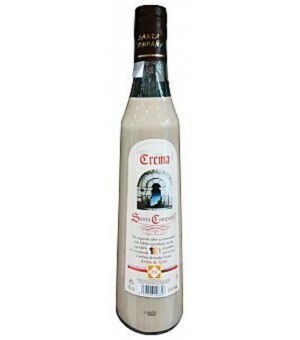 Crema Orujo Santa Compaña - 70 Cl.